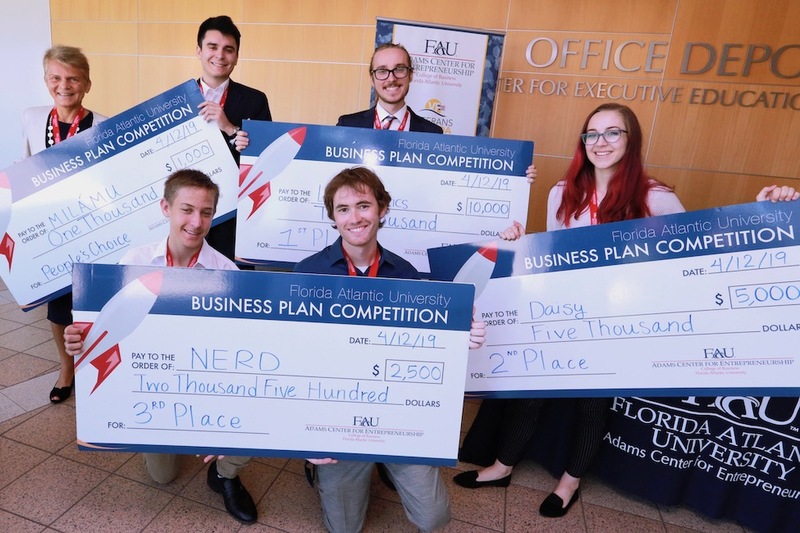 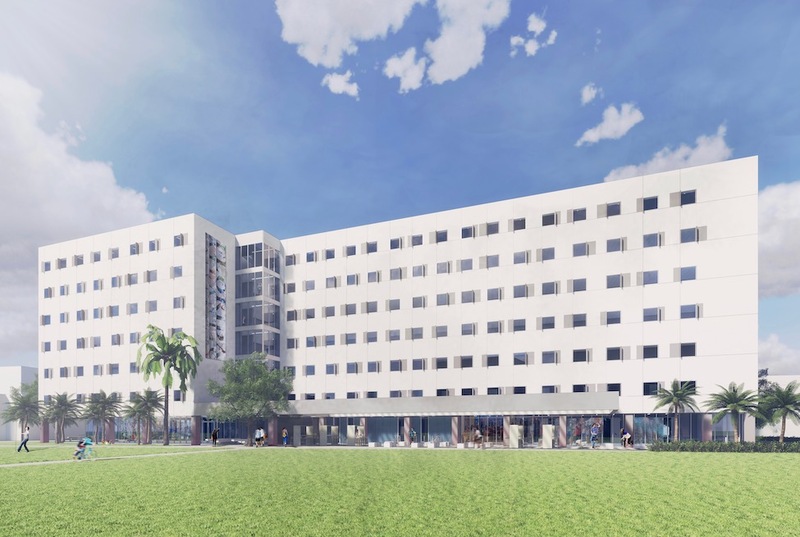 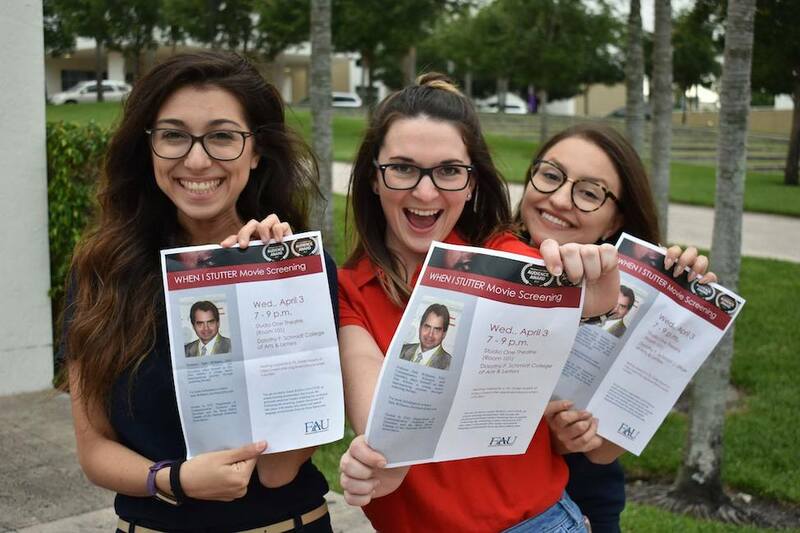 It's a 100 Percent 'Match' for FAU's Soon-to-be Physicians! 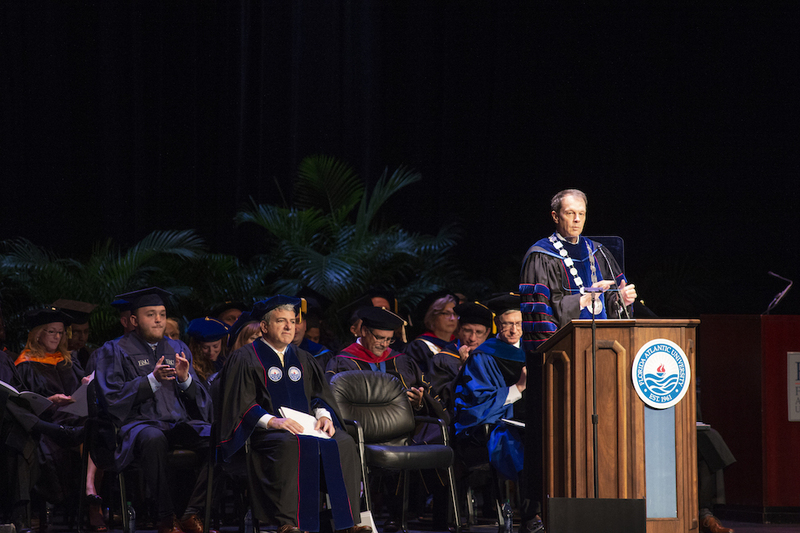 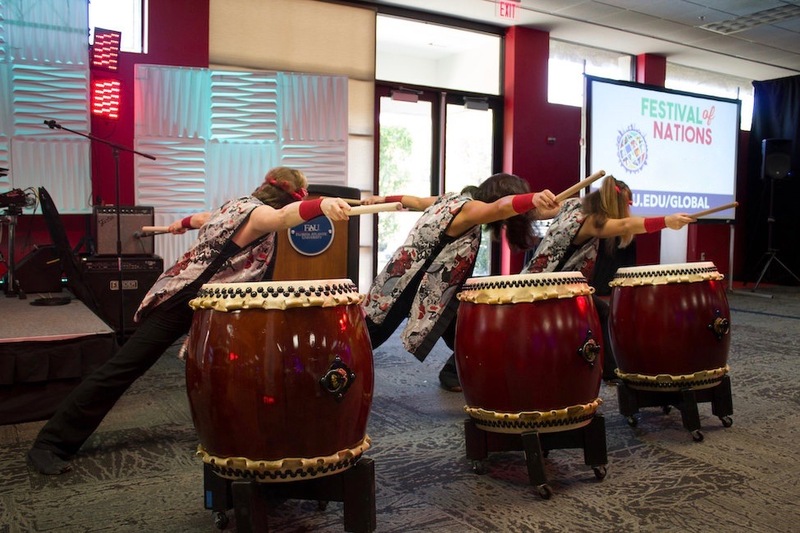 FAU's Schmidt College of Medicine soon-to-be graduates celebrated "Match Day." 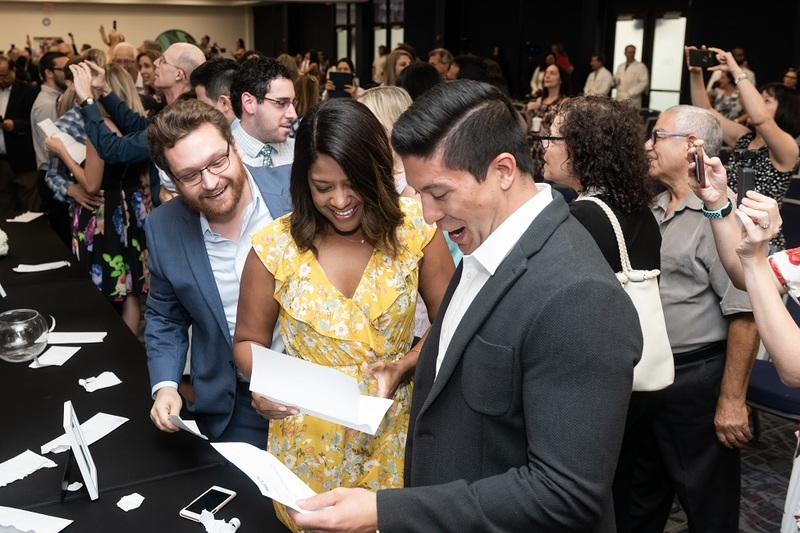 The class of 2019 achieved a 100 percent match and now know where they will spend the next few years of training as residents.